Fleas and ticks are pests that no one wants to see on their pets. These parasites not just cause itchy skin & inflammation but also lead to serious ailments in cats and dogs with just one bite. There’s also the dreaded possibility of the feline eating/swallowing a flea and acquiring intestinal tapeworms. No pet parent wants to see his/her feline baby suffer. So following a proper grooming regimen does help in preventing these pests from attacking your pet’s skin and residing in its fur. 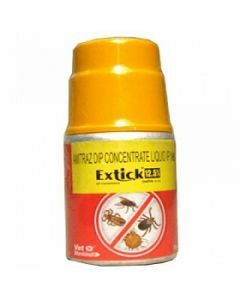 However in the event of parasite infestation, you will have to rely on some sure shot treatment options and products. 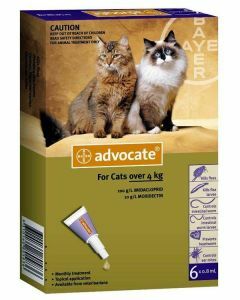 If you decide to opt for a cat spot on flea treatment for your pet do visit Petsworld to browse options from the most reliable cat health care brands. 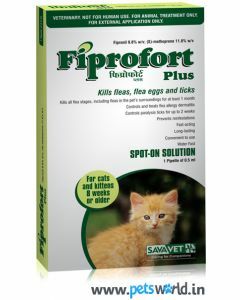 The trusted vet can guide you towards the right tick and flea treatment for your cat. 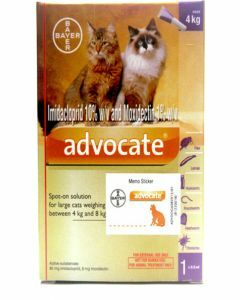 A veterinarian will educate the cat parent on the proper administering of the treatment as well as its dosage and other precautions to be followed. 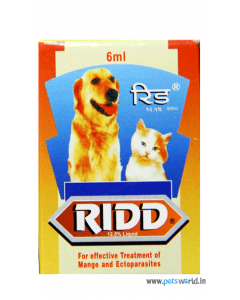 Medicines are offered in agreement with the pet’s weight and age. Spot-ons come in a liquid form and the treatment is spread along the pet’s back and shoulder blades. The fur needs to be parted so that the medicament can be put on the skin directly. 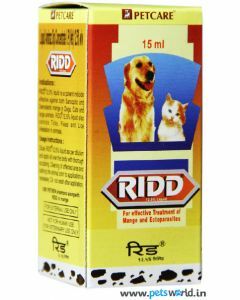 A single dosage of a spot on flea & tick control from top brands such as Cipla & Bayer will guarantee month long protection from dangerous pests. 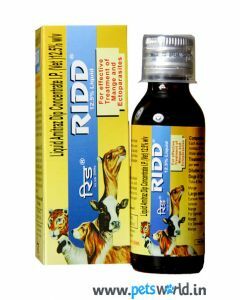 It works to successfully kill adult fleas and ticks and their larvae within few hours of application.